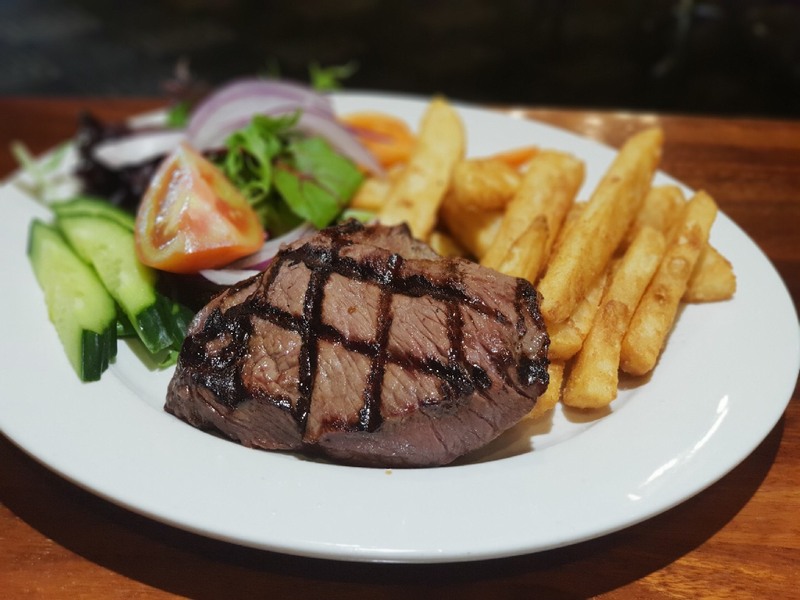 Join us in a warm, family friendly environment for a meal from our expansive menu, featuring all your pub favourites with some modern classics. 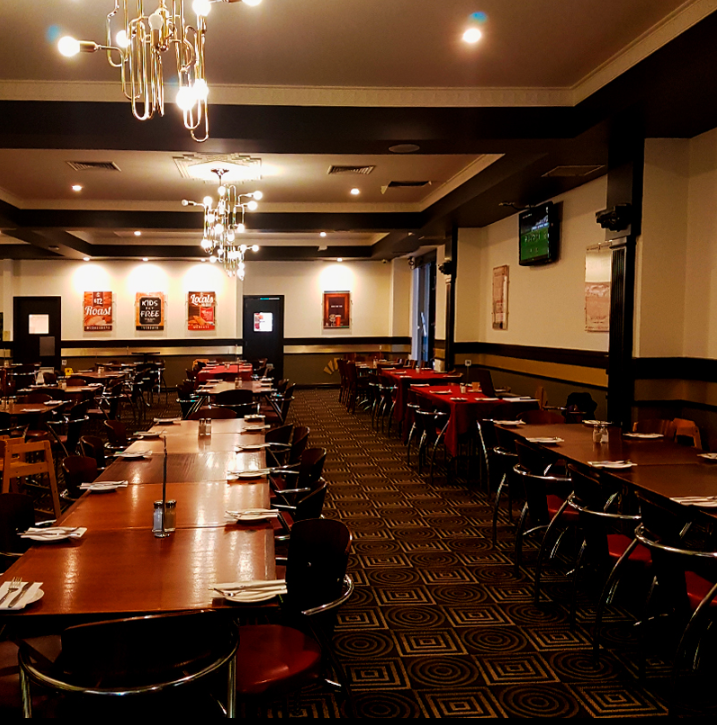 Visit us any time for a variety of seasonal specials or classic pub nights including Parma Night, Kids Eat Free and a variety of other offers available every week. 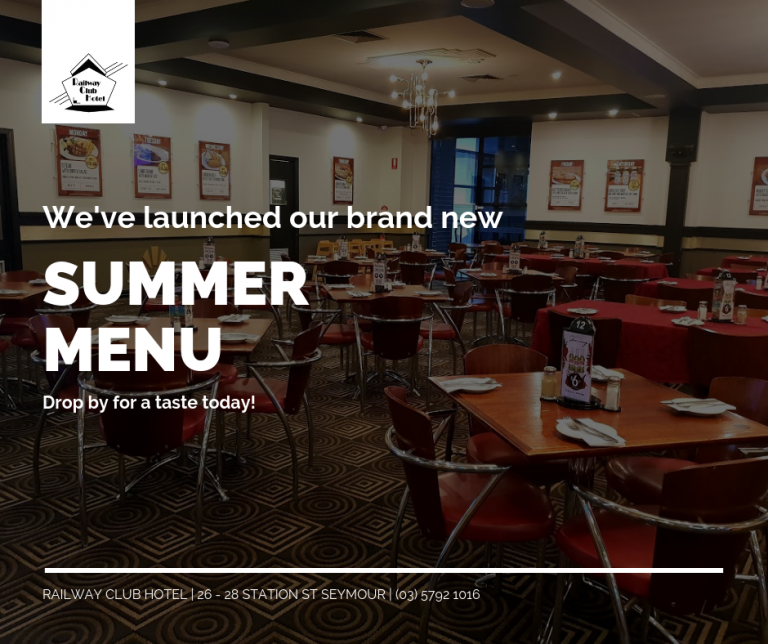 The Bistro menu offers a wide range of dishes to suit every taste, including a special kids and seniors menu, as well as a selection of gluten free and vegetarian items. 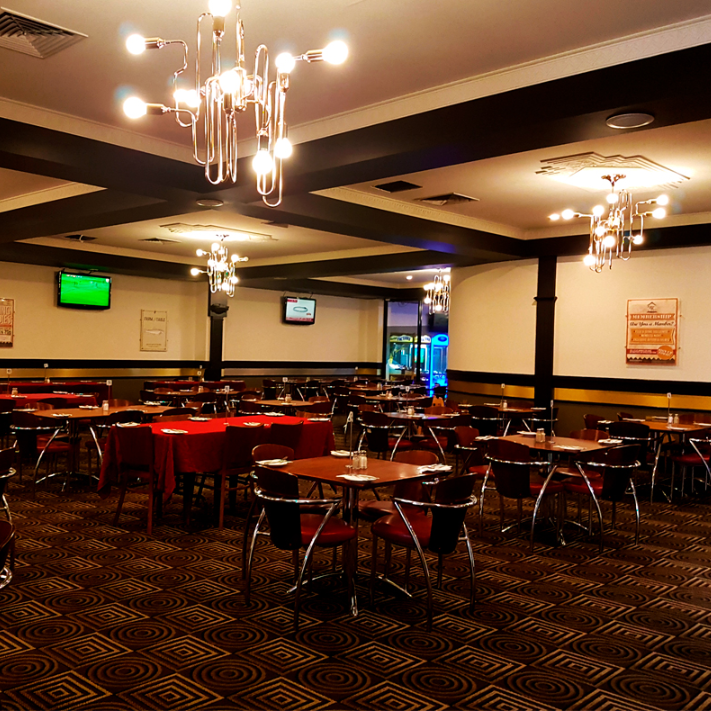  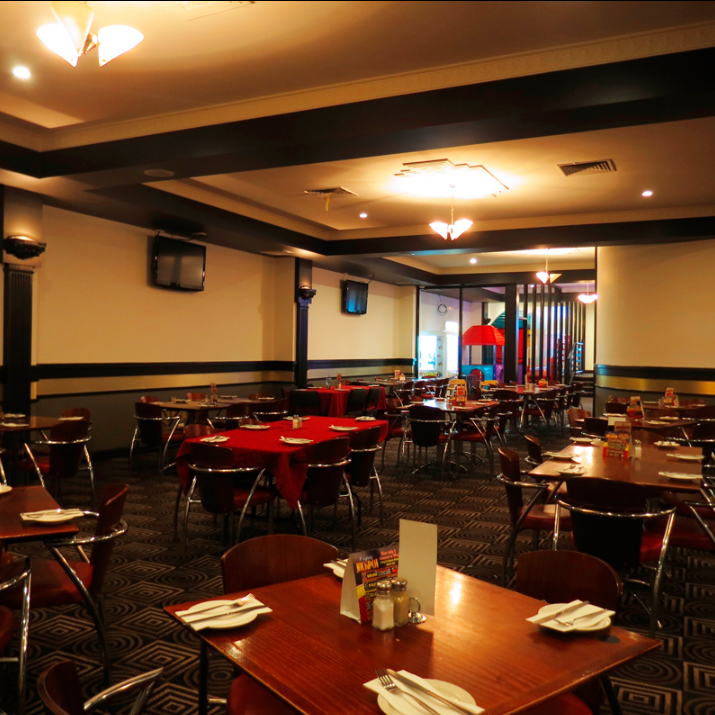 Railway Club Hotel has been a fixture of Seymour for generations and continues to pride itself on providing a welcoming gathering place for locals and visitors alike. 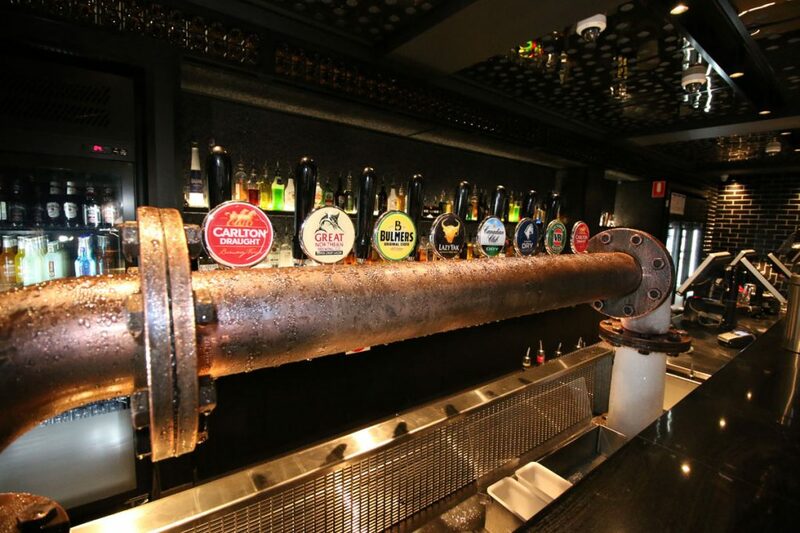 Join us for anything from casual drinks in the beer garden to big milestone celebrations. 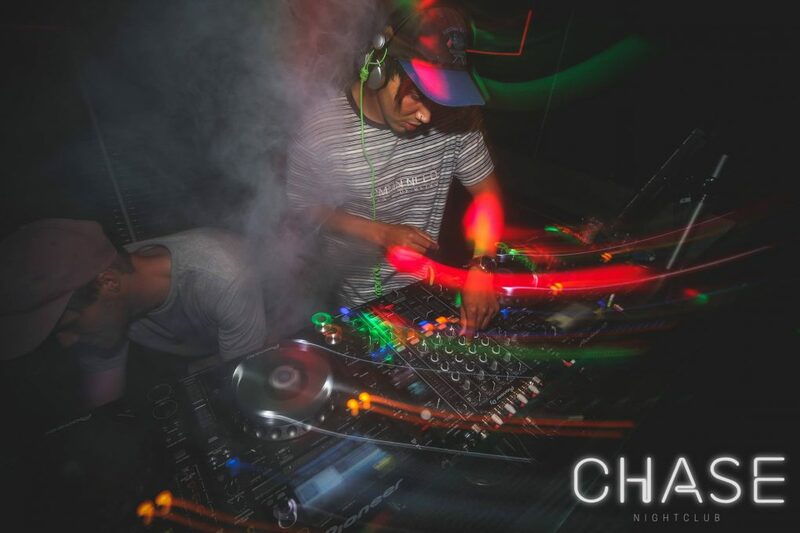 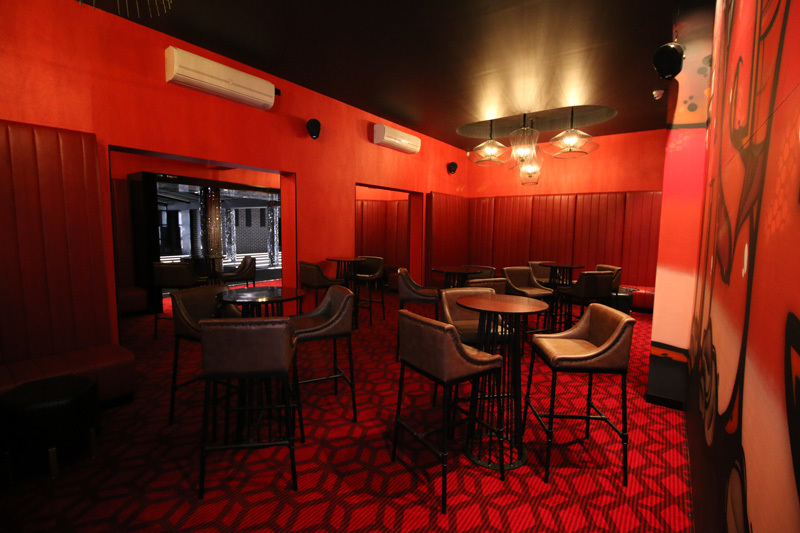 Chase Nightclub, formerly a neighbouring pub, has been transformed into Seymour’s premium entertainment venue, consistently featuring DJs, live music and private functions since its inception. 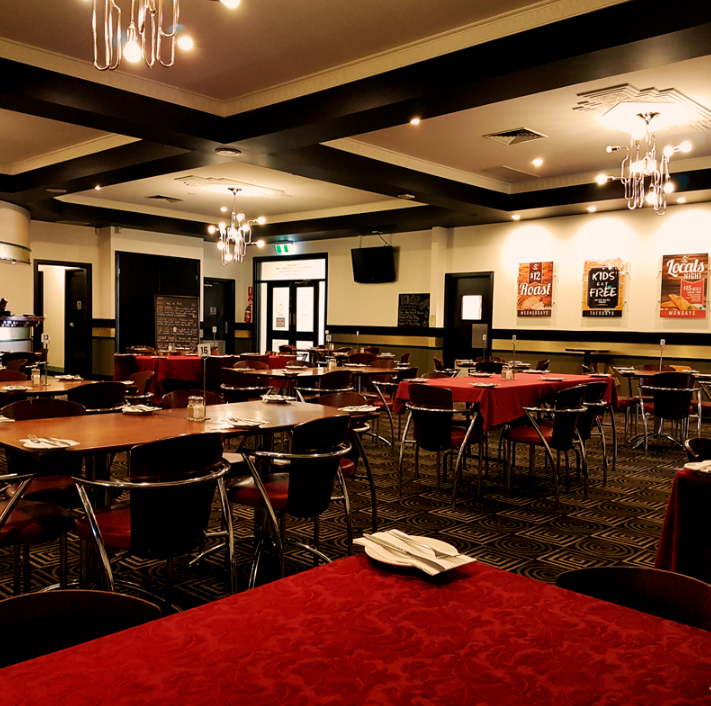 Host your next event at Railway Club Hotel & Chase Nightclub and enjoy a flexible range of food and beverage options to suit any style, taste or budget.